Enable success of 1000 potential entrepreneurs. The Grow Enterprise, is a UK-based initiative, aims at training and mentoring potential entrepreneurs to create and run their businesses. 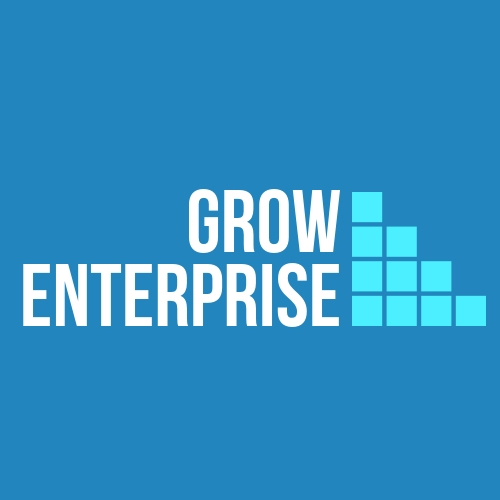 The Grow Enterprise has developed a range of enterprise training modules in compliance with the enterprise vocational education of UK and world best practices. The Grow Enterprise is led by Munther Al Dawood, who have international and wealth of experience in enterprise development. Oxford Innovation- UK, Strategic partner.